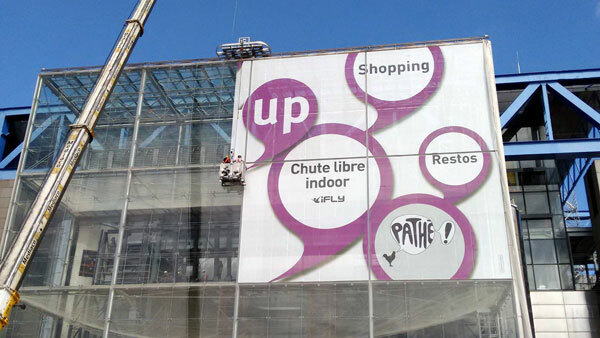 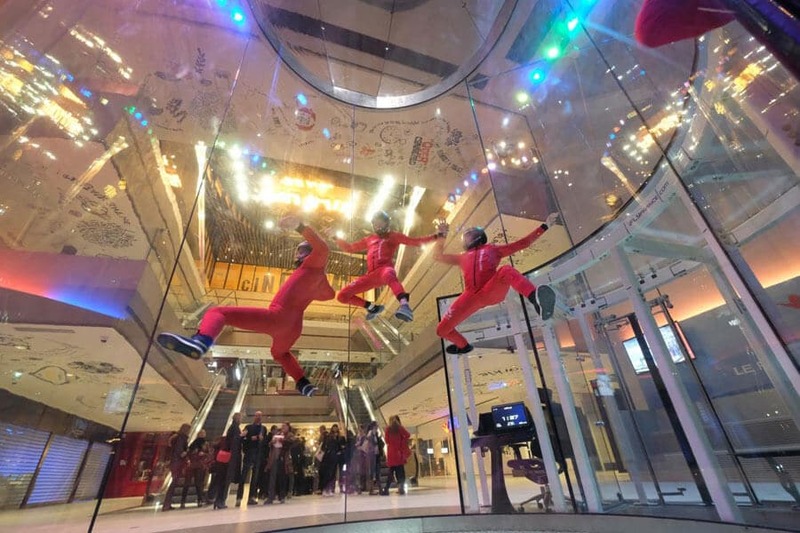 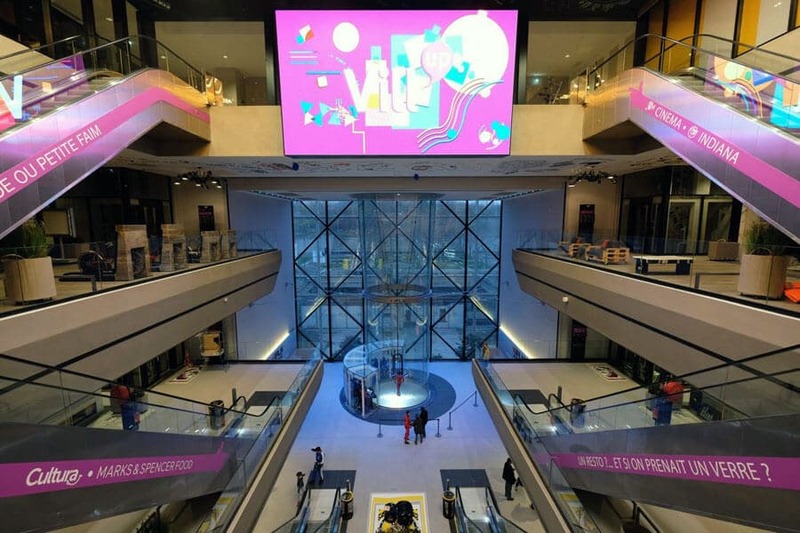 iFLY Paris features a stunning 14 meter tall chamber as the centerpiece of the glass atrium at Paris shopping center Vill'Up. 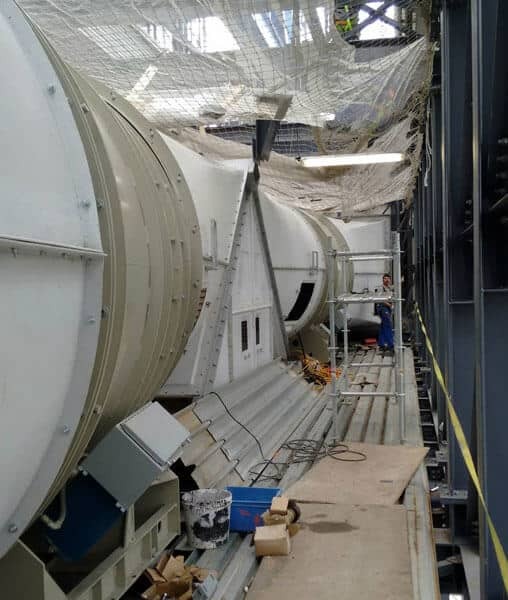 The tunnel opened its doors to the public on November 30th, 2016. 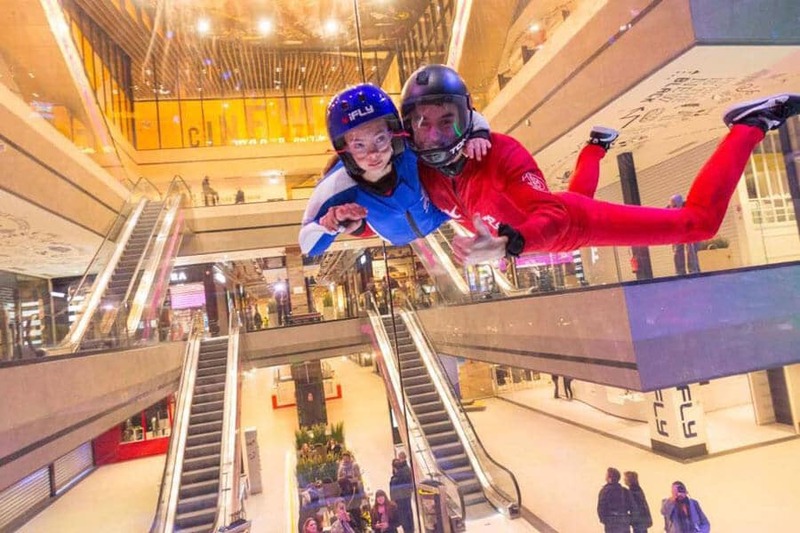 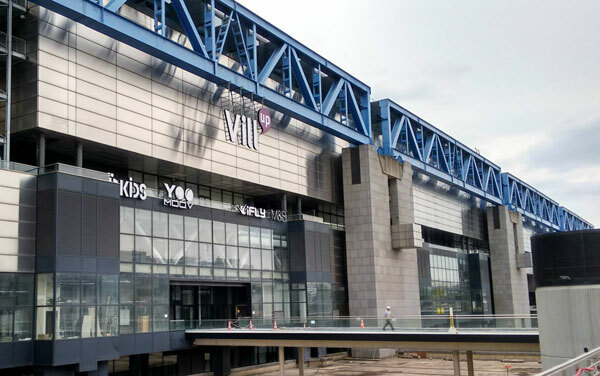 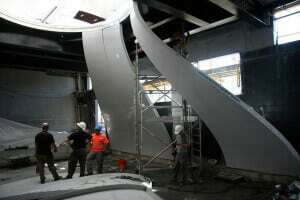 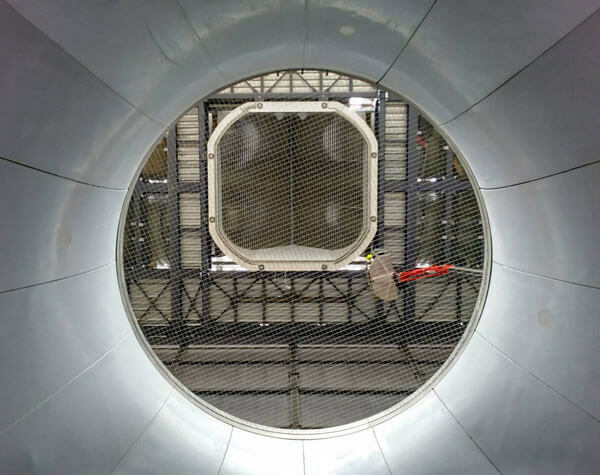 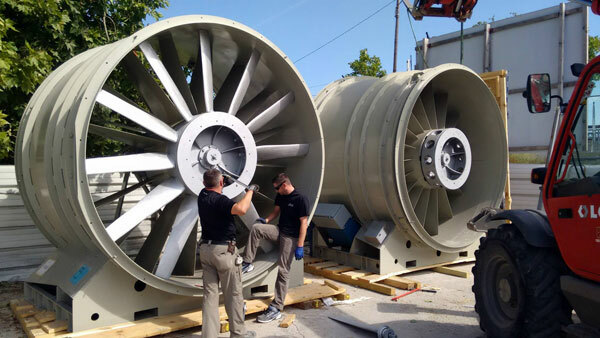 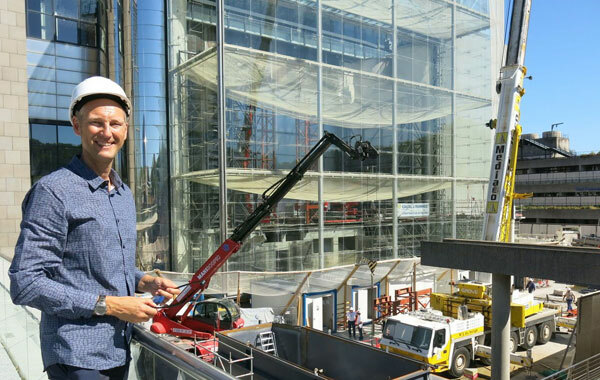 It joins iFLY Lyon as the second iFLY France wind tunnel.